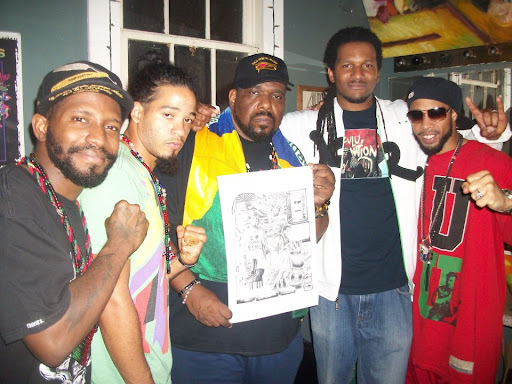 UPTownARTwerx by Charlie Vaughn jr.: UPTownARTwerx by Charlie Vaughn jr.
to meet the legendary AFRIKA BAMBAATAA & the members of the MIGHTY ZULU NATION. THANK YOU for influencing music,fashion,art & ways of thinking....and myself!!! UPTOWNARTWERX.com is moving foward & worldwide like A true ZULU should!! !